Florida State’s somewhat steady quarterback situation last spring has completely unraveled as we move towards the New Year. 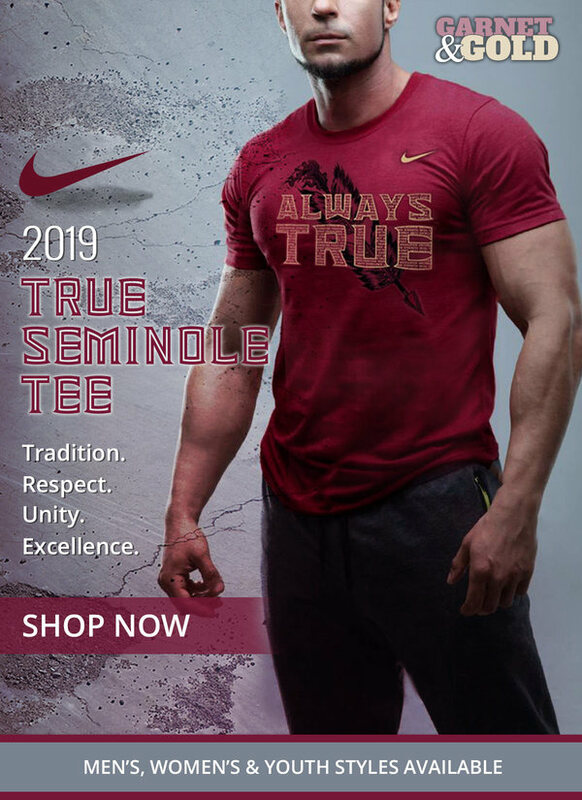 Backup quarterback JJ Cosentino left the program in February of 2018 to leave the Seminoles with three scholarship signal-callers and they were dealt another blow when redshirt freshman Bailey Hockman transferred just before the start of the season. The losses left FSU with just two scholarship quarterbacks, Deondre Francois and James Blackman, and they dealt with that situation precariously throughout 2018. Now, with Francois’ future at FSU reportedly uncertain and the Seminoles being unable to to secure Sam Howell’s commitment, they’ll have to scramble to land another quarterback. Willie Taggart can’t afford to potentially enter the 2019 season with one scholarship quarterback. The four-star quarterback has long been viewed as a guy that could be the second QB in this class for FSU. He was originally committed to Kansas but decommitted in August after landing offers from the ‘Noles, Georgia, and Texas A&M over the summer. LeGendre is a pass-first quarterback who has the ability to run if the play breaks down. He’s been viewed as a good fit for the Gulf Coast offense. Plumlee was expected to be Georgia’s quarterback in the 2019 class until the Bulldogs flipped Dwan Mathis during the Early Signing Period. Now, the four-star quarterback will likely look to take his talents elsewhere. The Mississippi native threw for 33 touchdowns to three interceptions as a senior while compiling 1,444 yards and 19 scores on the ground. He’s a guy that FSU could get in contact with after losing Sam Howell. While it’s a complete unknown if Hurts will actually consider transferring from Alabama, he’s another guy that would be a hot commodity on the grad-transfer trail. Hurts expresses the maturity and leadership you want from a quarterback leading your program and he’d be a good stop-gap option for the Seminoles. He would fit well within what Taggart wants to do on offense. With the rumors that Kendal Briles is headed to Tallahassee later in December, could his former quarterback follow him? Rising senior D’Eriq King played excellent under Briles in 2018. He threw for 36 touchdowns and only six interceptions while rushing for another 14 scores. Behind his efforts, Houston won eight games and scored 40+ points in nine games. Who better to run his system in the first year than a quarterback who has years of experience it in? The college football world was shocked when we learned that true freshman quarterback Justin Fields was considering transferring from Georgia. The rumor was pretty much confirmed when Fields entered his name in the transfer portal on Tuesday. FSU was a big contender for Fields coming out of high school and even held the lead at one point in his recruitment. Some early suitors for the former five-star prospect are the Seminoles, Oklahoma, and Ohio State.